Features Made to US Military Specifications MIL-C-44048G. 2 Chest Pockets, 2 Lower Pockets. Left pocket pencil opening, Adjustable 2" wide three button cuffs. Fused collar, Reinforced elbow patches. 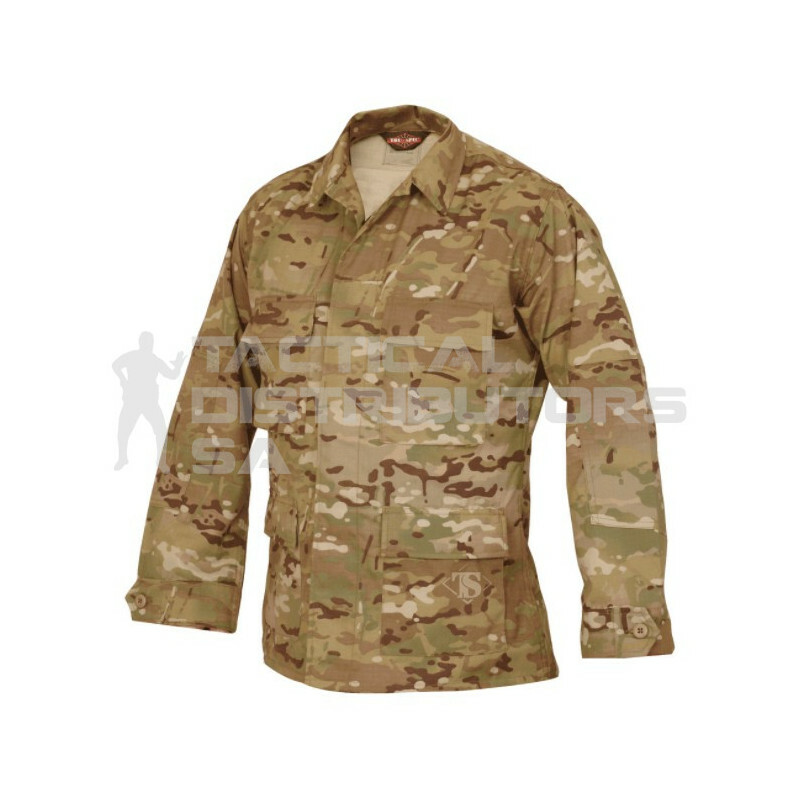 Additional Information Concealed snag proof five button placket, Felled side seams sleeves.